Recent study from ATTOM DATA SOLUTIONS ranks best and worst places to live in Las Vegas. 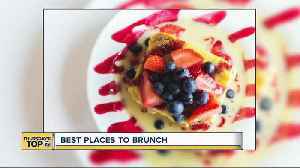 In our Thursday's Top 7, we look at the best places for brunch. 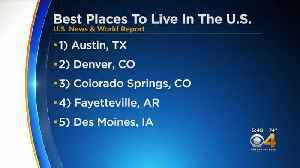 Denver and Colorado Springs swapped positions this year in the annual list of best places to live. Do you love living in Denver? There’s a good reason for that, according to a new report from U.S. News & World Report.